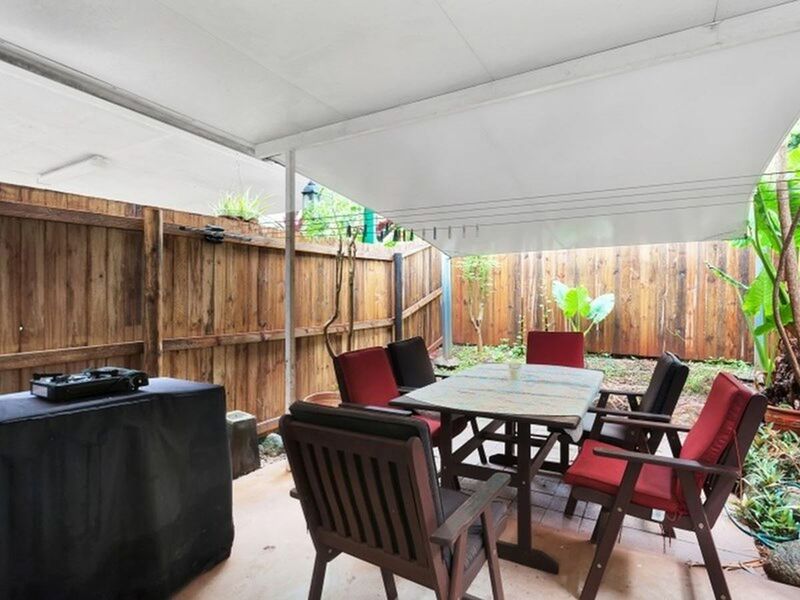 Best Value Townhouse + Big Covered Patio! 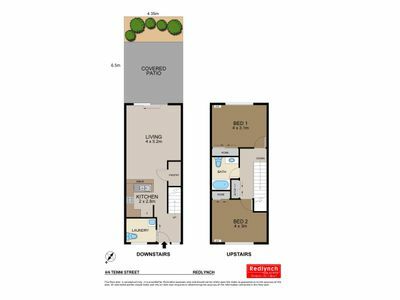 This fantastic townhouse has a big covered patio – relax or entertain in style in any weather conditions! 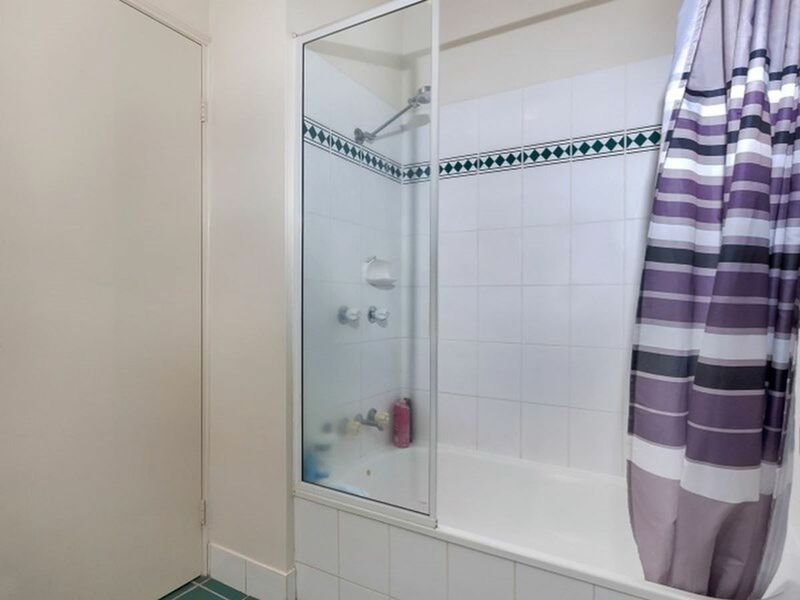 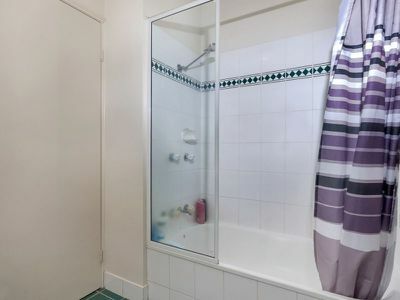 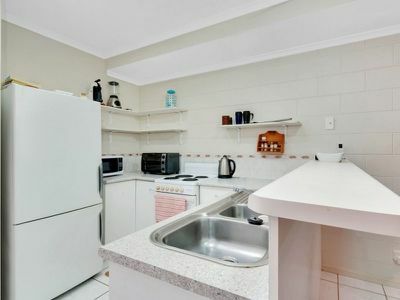 It is maintenance free, so just move in and enjoy! - Big covered patio – very private! 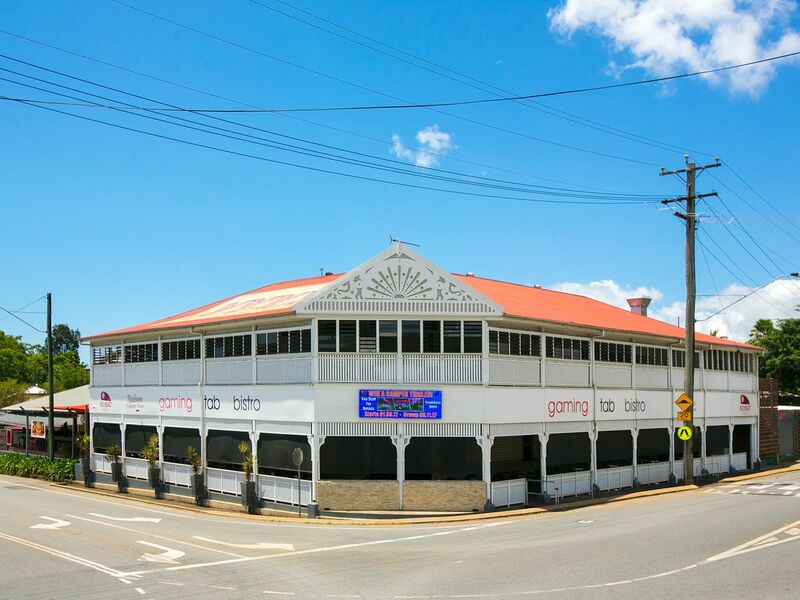 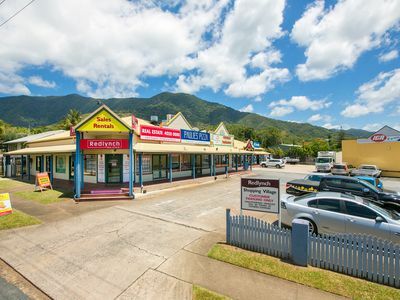 - Walk to Redlynch Shopping Village, public transport & Red Beret Hotel. 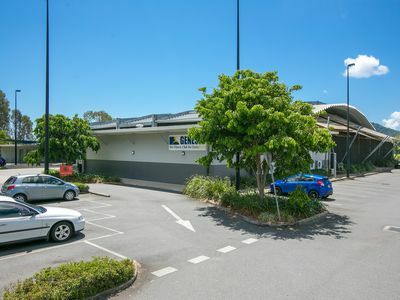 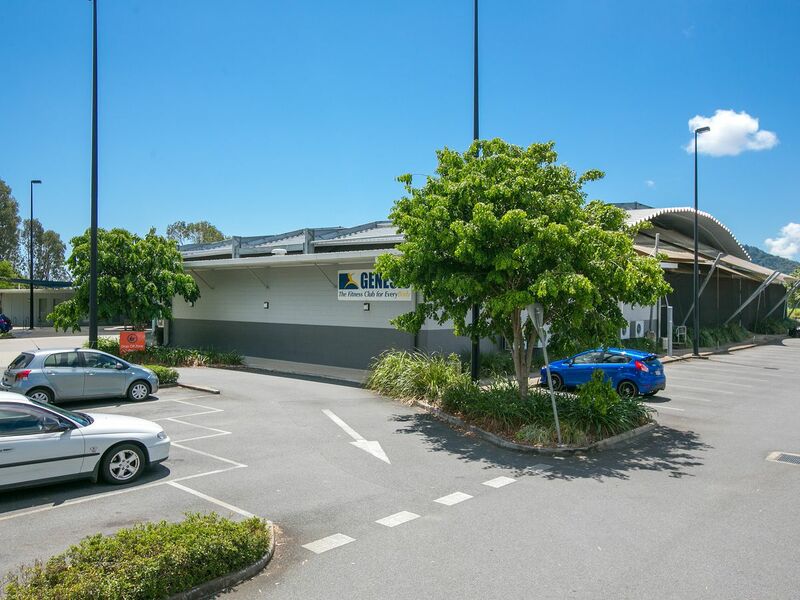 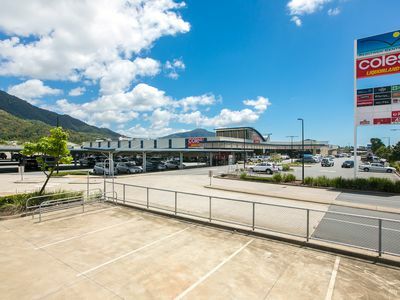 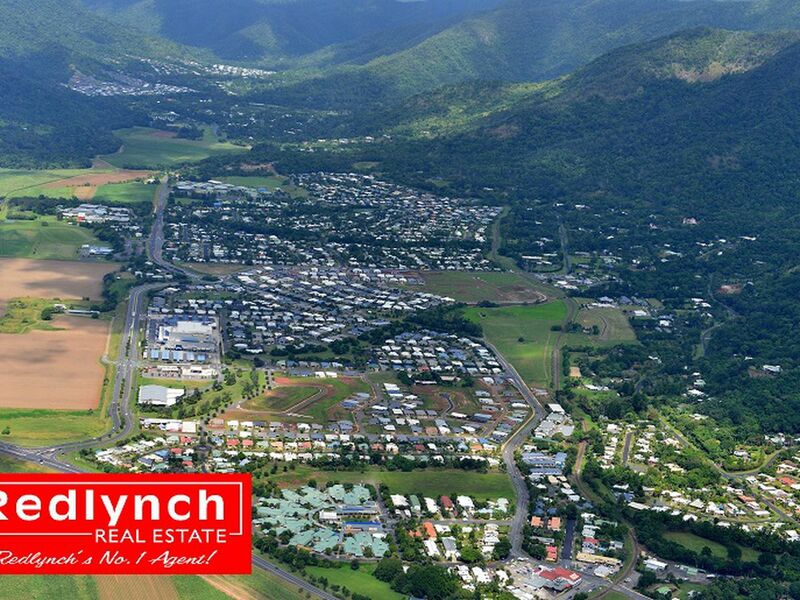 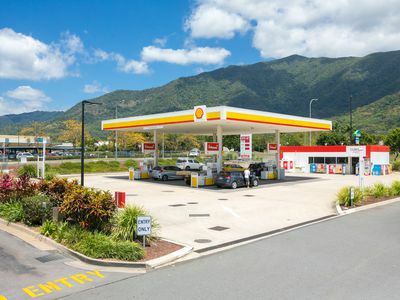 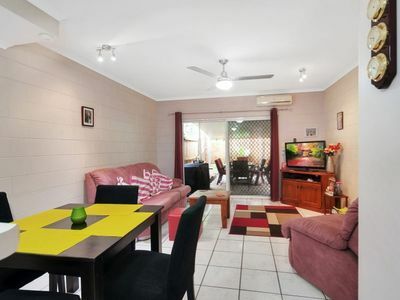 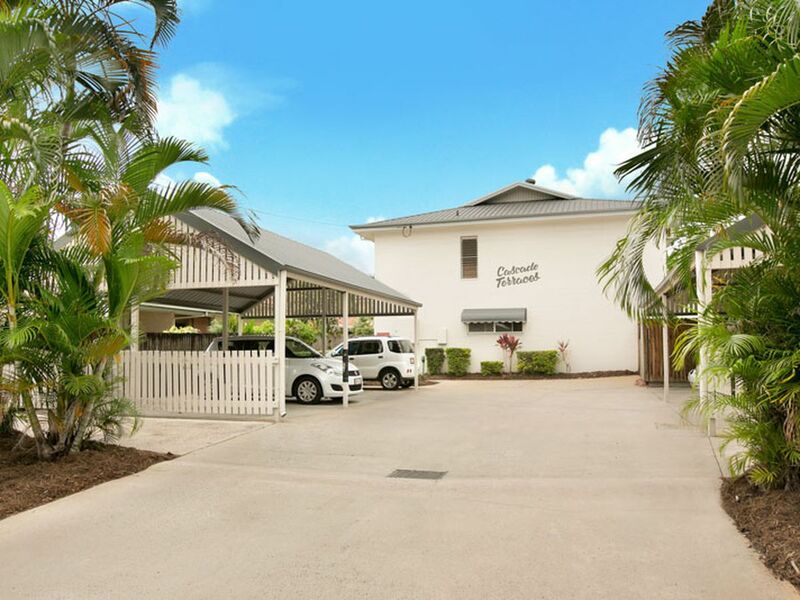 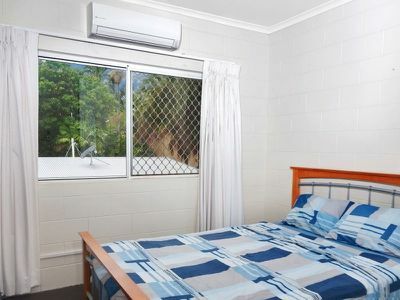 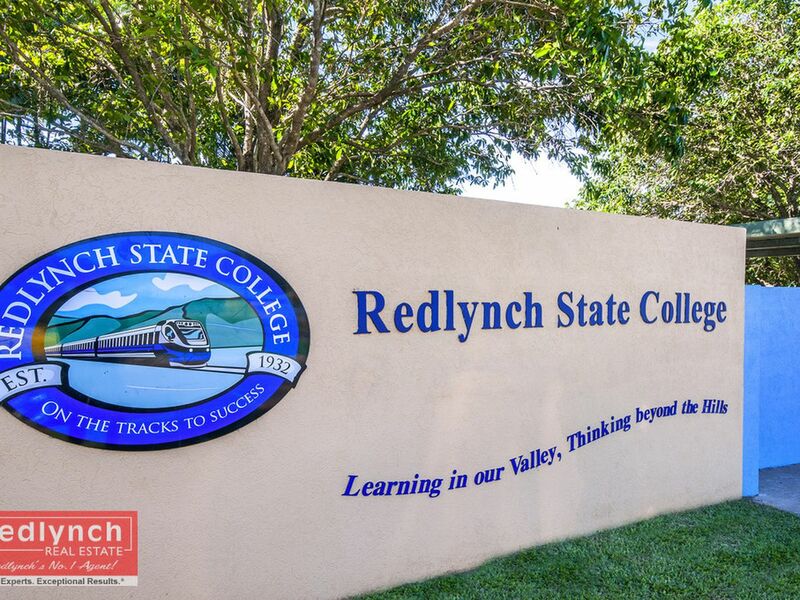 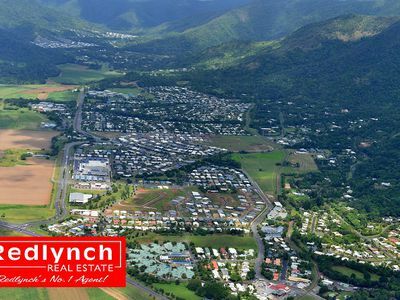 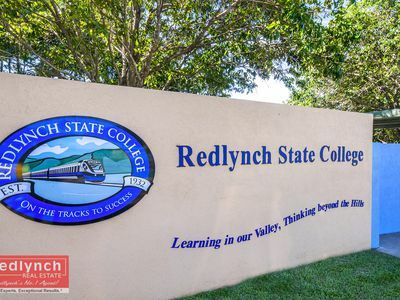 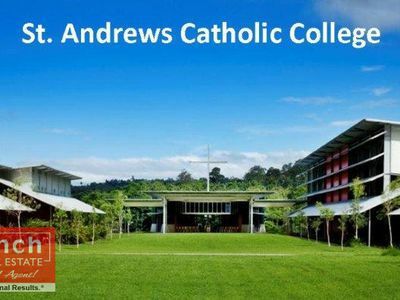 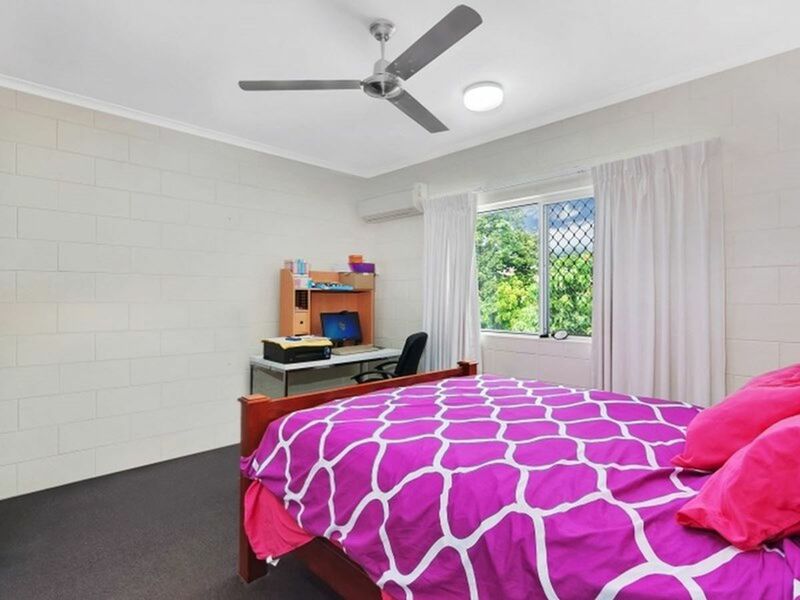 - Two minute drive to Redlynch schools, supermarkets & medical facilities. 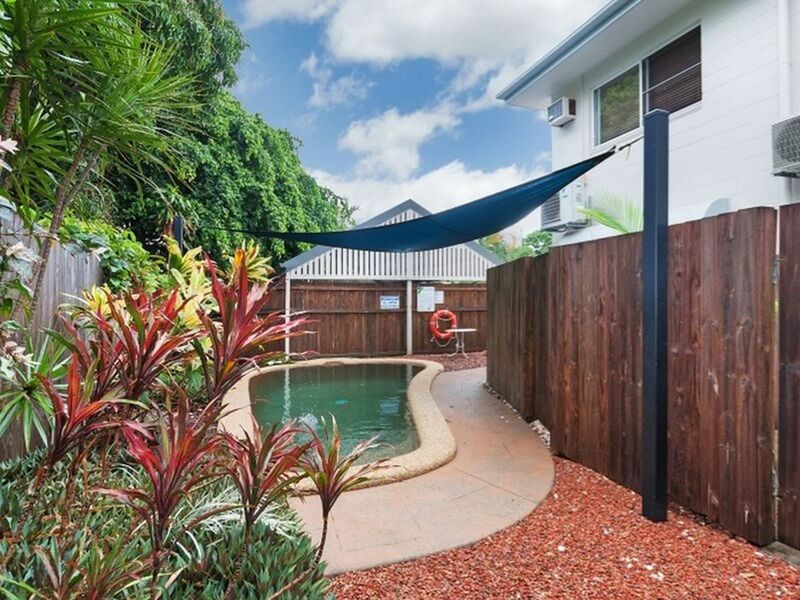 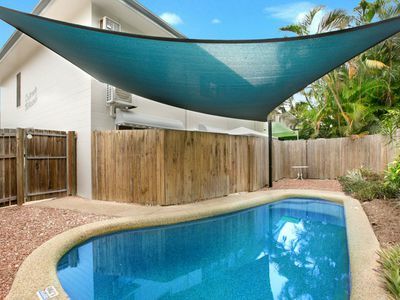 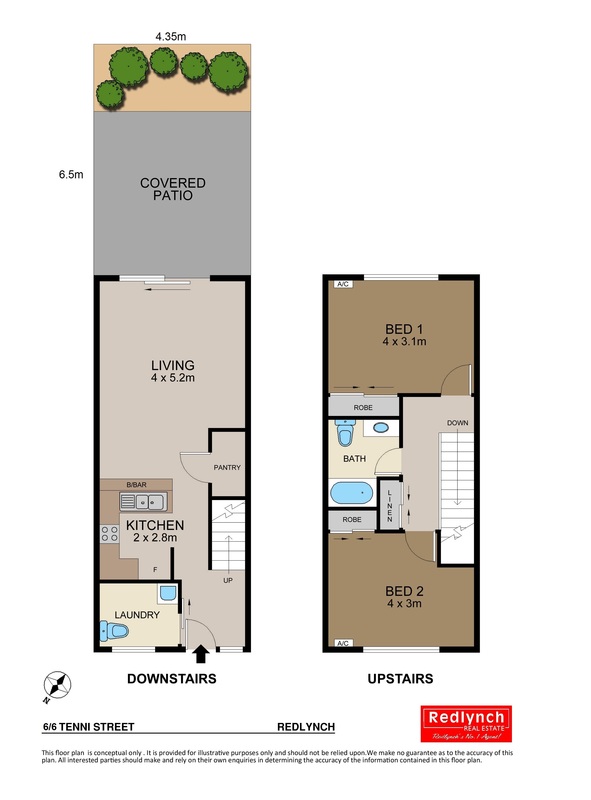 This is the best value townhouse available at Redlynch, so be quick to arrange an inspection.